Developer Obsidian Entertainment and publisher My.com are proud to announce that the newest update is now available on Armored Warfare/ This update includes new Asian machines of destruction that will battle in close quarter combat in the coastal urban areas of the newest map for PvP. 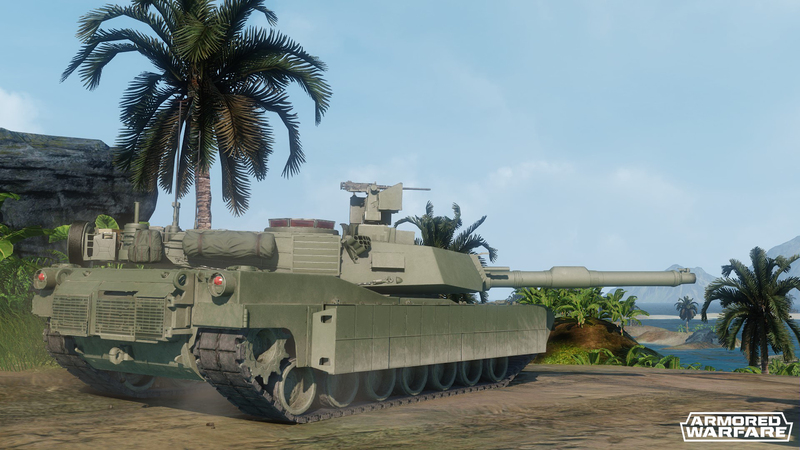 Zhang Feng, Armored Warfare’s latest Arms Dealer, will update player garages with Main Battle Tanks to change military conflict zones across the globe. 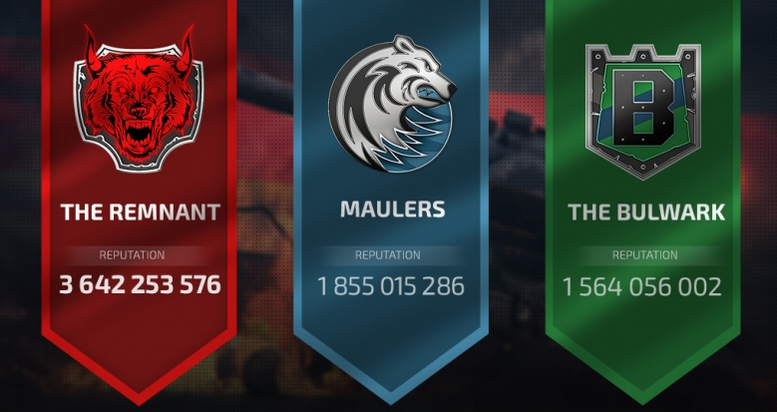 There has not been a better time for players to engage in the challenging, fast-paced action of Armored Warfare. Third Arms Dealer: Originating from China, a rising new arms dealer named Zhang Feng and his roster of dangerous Main Battle Tanks are available for all Commanders. New Deadly Premium Tank: Developed as a brand new indigenous tank that would be different from anything previously built in China, the WZ-1224 is a Tier 5 Premium MBT. PvE Reward System Rework: Changes will be made so rewards in PvE function more similarly to PvP in order for the systems to be equitable and beneficial. Matchmaker 2.0: Updates to the matchmaking system will provide an overall better experience and more balanced matches. Retrofit and Commander Changes: further enhancements and changes to in-game systems to streamline player experience. Coastal Threat Map: This 1200×1200 meter map consists of several regions that offer plenty of space to flank your opponents – the southern bay area and the north offer wide arcs of fire, while the city can be used by heavier and slower vehicles to advance under cover.